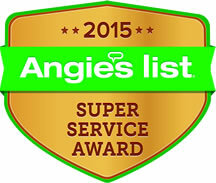 Brake Masters is once again recognized by Angie's List with the 2015 Super Service Award in the Automotive and Brake Repair for the second year in a row! 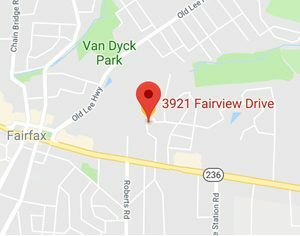 Brake Masters continues to be the one-on-one personal service that Angie's List customers select the most, and we promise to keep providing you with the same excellent service and quality parts you have come to expect from an Agie's List Super Service company like Brake Masters. 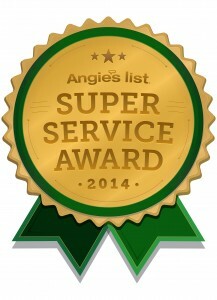 Brake Masters is once again recognized by Angie's List for Super Service in the Automotive and Brake Repair categories. 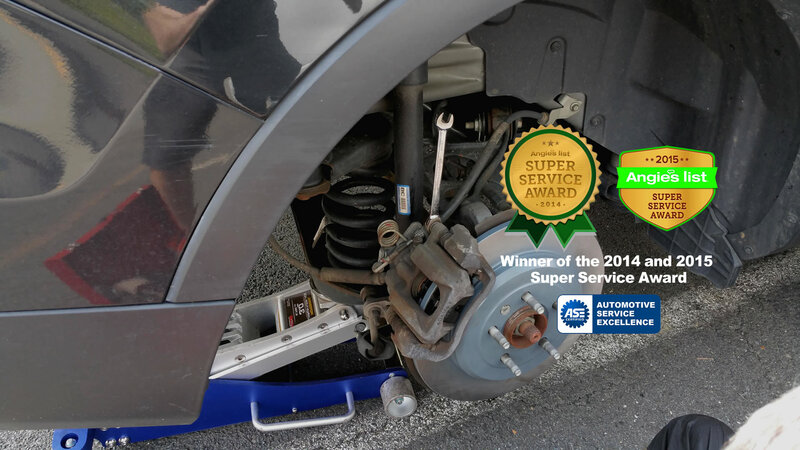 Presented with the 2014 Super Service Award, Brake Masters continues to be the one-on-one personal service you deserve - and Angie's List backs us up with an award that is only given to those few companies that customers love. We promise to keep providing our customers with excellent service and quality parts, and hope that 2015 will continue to be another Super Service Award year!